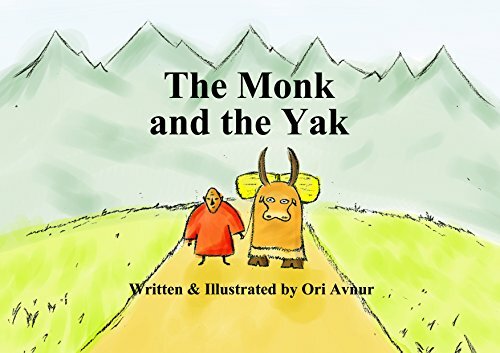 The Monk and the Yak is a picture book that is set in India at the foot of the Himalayas. The monk and his yak live and work peacefully side by side. One winter the monk becomes seriously ill so he dispatches a message with the yak to a neighboring village seeking help. When the monk finally recovers, he is astonished to find out the source of his recovery. The story is an inspiring one for readers in the elementary grades. Illustrations are soft and accurately convey the mood. I would suggest that the size of the font be increased as it is too small for young readers. Recommended especially for children ages five through eight. I love books with exotic settings! Thanks for sharing this at Booknificent Thursday on Mommynificent.com! « #AUTHORS, THINKING OF ATTENDING A BOOK FESTIVAL?